Is Internet addiction really “just like coming off ecstasy”? Study finds that heavy users of the Internet are more likely to be depressed and suggests that they may experience withdrawal symptoms similar to those of drug users. Internet addiction just like drug addiction? A recent study in the international journal PLOS ONE, has found that excessive users of the Internet are more likely to experience mood difficulties such as depression than those with more moderate habits. The study also concluded that heavy users of the Internet may suffer from mood-related withdrawal symptoms when access to the Internet is removed. How about an attention-grabbing quote from the researchers? Here’s the thing – excessive use of the Internet is a real problem for some people, and it doesn’t matter if we call it an “addiction”, “excessive use”, or “unhealthy habits”. It can certainly cause problems at school, work, and in relationships. I’ve seen it and I work with it every day. External validity questions aside, I don’t see a lot of value in trying to equate video game and Internet addiction with drug addiction. In my opinion this trivializes the very serious problem of drug and alcohol addiction and does nothing to “legitimize” the problem of unhealthy online habits. Comparing online habits to ecstasy is not very helpful – it just seems like an unnecessary attempt to give weight to the very real problem (for some) of Internet addiction. 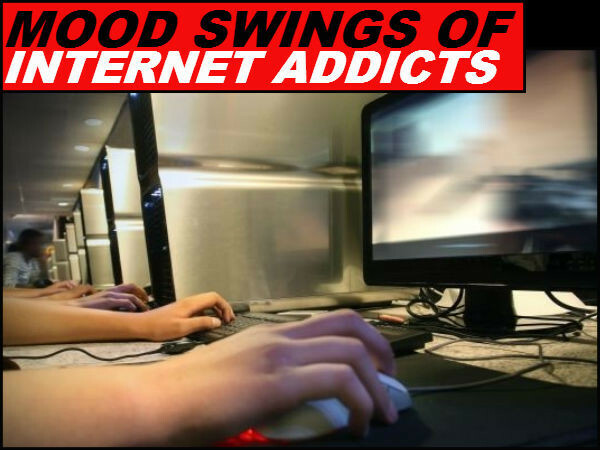 Internet addiction (or video game addiction) is comparable to drug addiction: Agree or disagree?